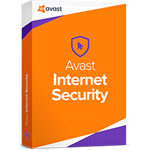 A comprehensive solution that includes an antivirus, a home network security auditor, protection of online payments and purchases, as well as a new generation firewall that protects against any intruders´ hijackings. We draw attention to the fact that the antivirus works only on PCs running Windows XP and newer OSes. Windows operating systems of older versions (Windows 95/98 / ME / NT / 2000) are not supported. Also pay attention to the fact that avast! will not work correctly if you have other anti-virus software on your PC. 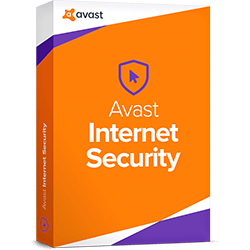 After launching the application, click the "Buy" button in the Avast product user interface or follow the instructions in the reminder window. As a license, you will receive a license file, which you will need to save to your computer. At the time of installing the program, you must select "Supply a license file". Next, use the Browse button to navigate to the folder on the computer where you saved the license file. Click on the file to select it, then click on "Open" to automatically enter the license file into the program. After that, you can use the program without limitations until the license expires.